Original, recognized and reliable, .net is one of the oldest and most enduring top level domains on the web. It was first implemented alongside the Internet’s other original TLDs – which include .com and .org – in January 1985. Since then, the ever-familiar .net domain extension has gone from strength to strength. Second only to .com in popularity, this tried-and-true domain is registered on 15 million websites worldwide and has one of the strongest aftermarket values of any extension. For individuals and businesses everywhere, the .net domain name is an authentic and trusted choice. With .net websites hosted in over 200 countries and in over 400 languages, it’s not hard to see why. When you register this or any domain with Namecheap, you'll also get some great features, such as a free WhoisGuard security to protect your identity, reliable DNS and top-level customer support. Click here to see all the benefits of registration. Already own a .net domain? Transfer here! A .net extension is a great investment, whether you have an existing site or you're creating a new one. As a complement to your .com or .biz site, it can safeguard your internet identity and protect your brand. It also works great as an alternative – if you've missed out on your ideal .com domain name, try to find it with a .net domain extension. Although the .net extension was originally created with companies involved in networking technology in mind, today .net is associated with all kinds of companies and individuals launching their business online. Whether you’re an entrepreneur, a blogger or an artist, .net will give credibility to your brand. 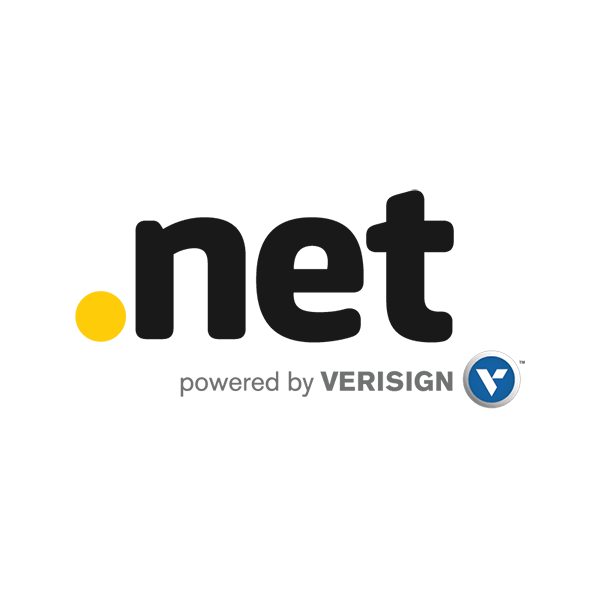 The .net TLD is also managed by trusted Internet infrastructure service provider, Verisign, and has been for more than 20 years. It’s a recognizable and valuable choice, so why not register your .net domain today? At Namecheap, you get much more than just a domain name. When you choose us as your .net domain registrar, you get the best value for your money. Place your order today.